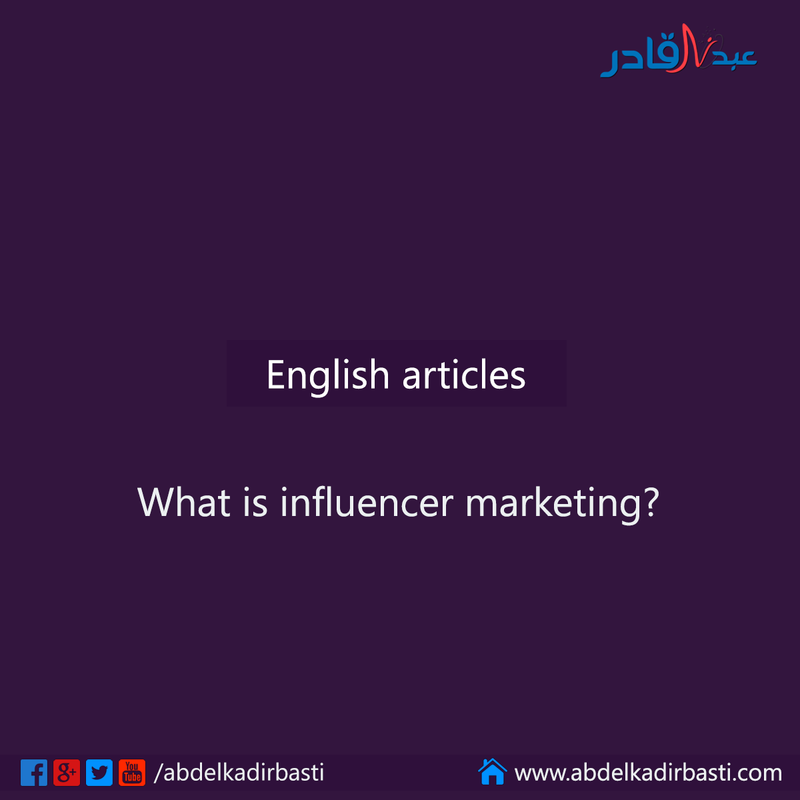 الرئيسية English articles What is influencer marketing? In it’s very simplest form, influencer marketing is the leveraging of an individual or organisations influencer over an audience to the benefit of a business. Of course this doesn't actually narrow it down all that much. Awesome question - and one that is hotly debated within the industry. In modern marketing, many people now refer to social media influencer marketing as ‘influencer marketing’. 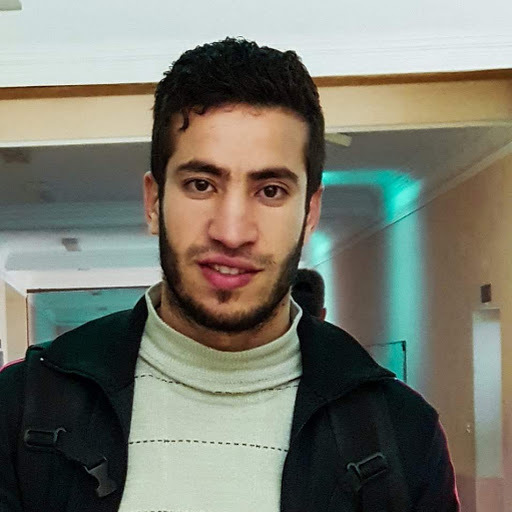 However, this term is not exclusive to social media at all, for example if can include work of mouth between influential individuals offline all together. 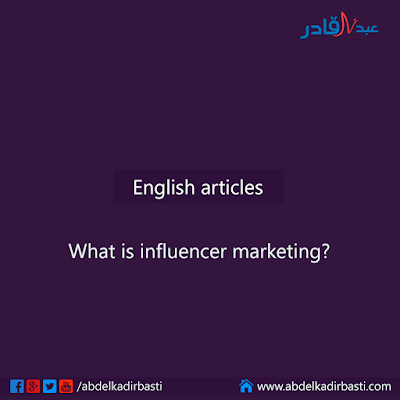 The most popular type of influencer marketing and the one that is currently creating a lot of buzz in the media is social media influencer marketing. This works by businesses working with influential individuals or organisations that have relatively large and relative audiences on social media. This itself has many different aspects, for example it may be as simple as paying an individual an amount to post about your product. But it may go as far as building a strong and long-term relationship with influencers across social media and the real world in order to really benefit from their influence and expertise. Much of social media influencer marketing gets a bad press with the like of Kim Kardashian reportedly being paid as much as $250k for a single post. However, many smaller/smarter brands also use influencer marketing. Choosing to work with small or micro-influencers in order to promote their brand to much more specific audiences.